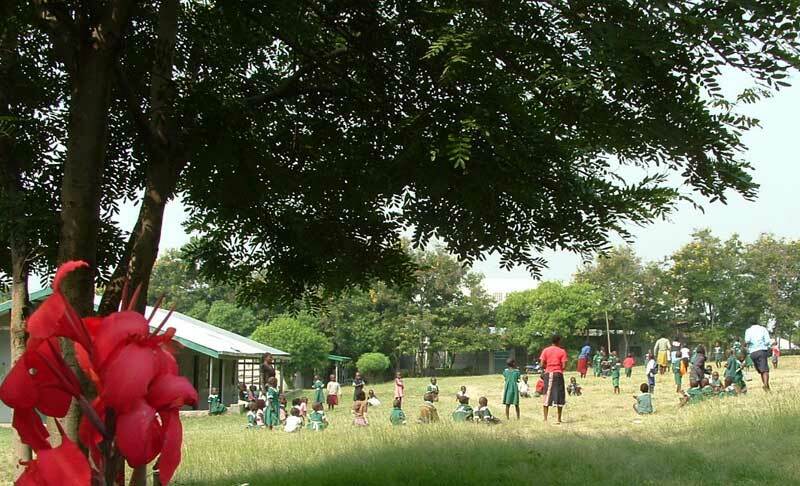 Since 1989 the service offered by IKSDP continues to be of great value for the Nyandiwa community. 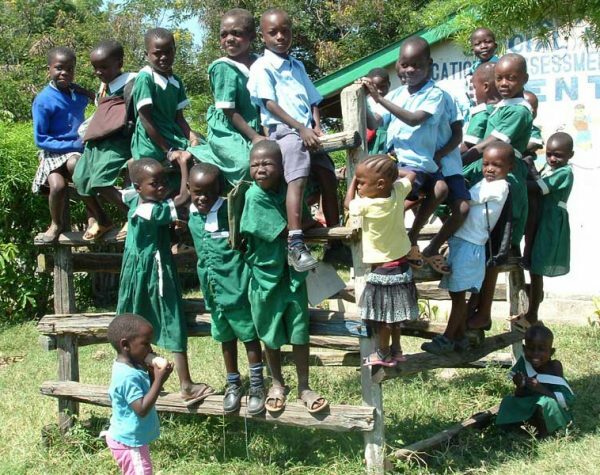 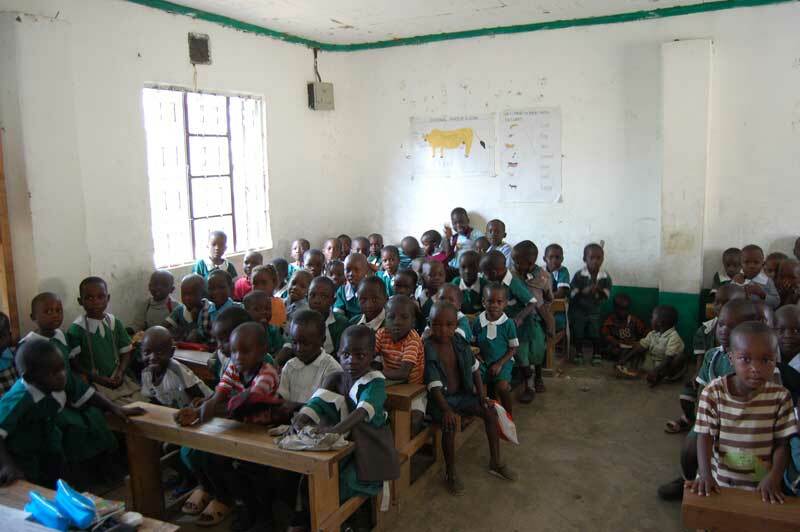 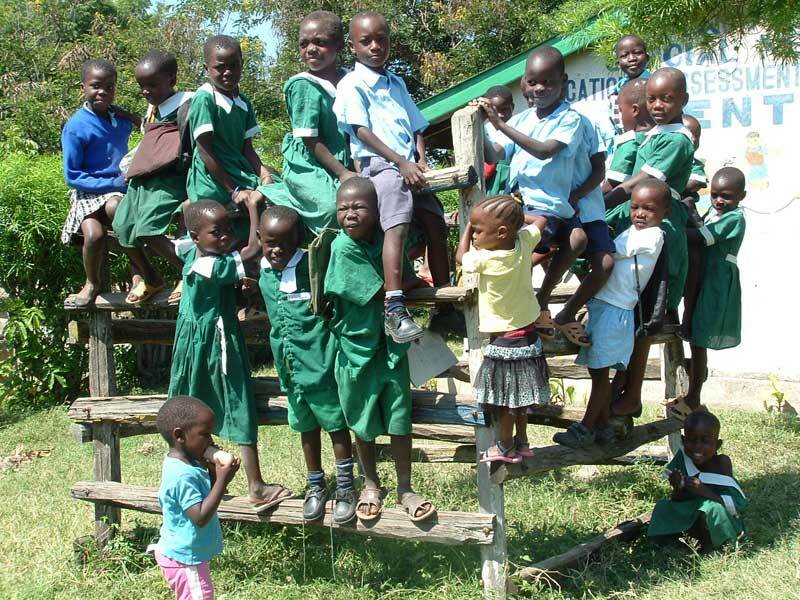 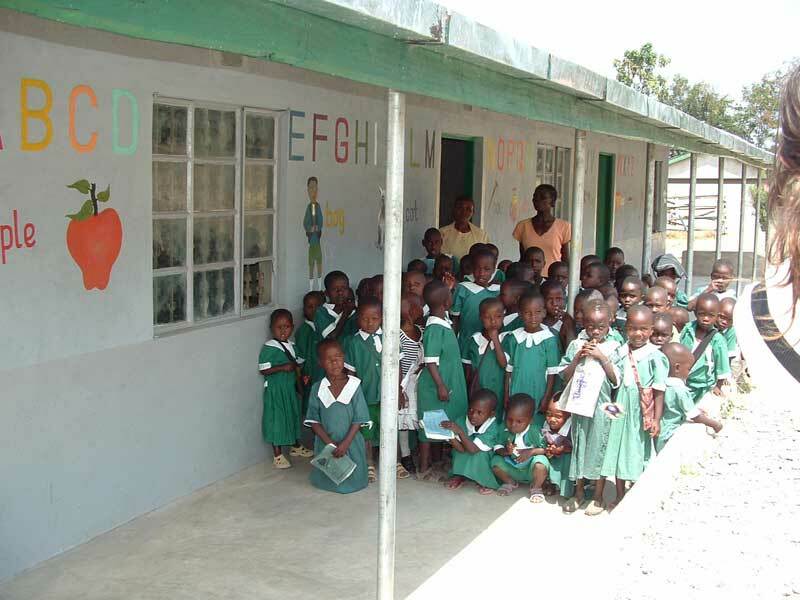 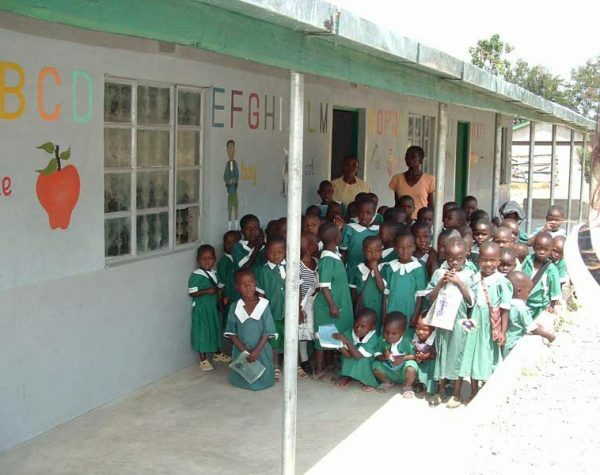 The enrolled children are on average 90 per year and the teaching staff is represented by two teachers who manage the three classes of children: Baby, Nursery and Pre-Unit. 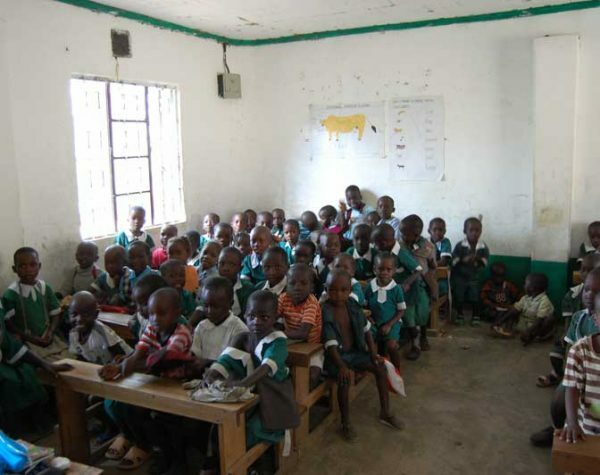 They give them the basic subjects for primary education. 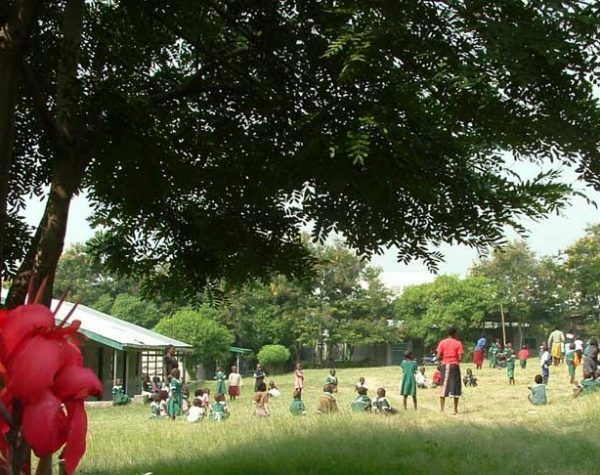 The lessons are divided into basic courses of English, mathematics, social studies and design, recreational activities.